Another cute Sumikko Gurashi character is Furoshiki named after the Japanese fabric used to carry things. I thought he was just adorable and I could not resist. 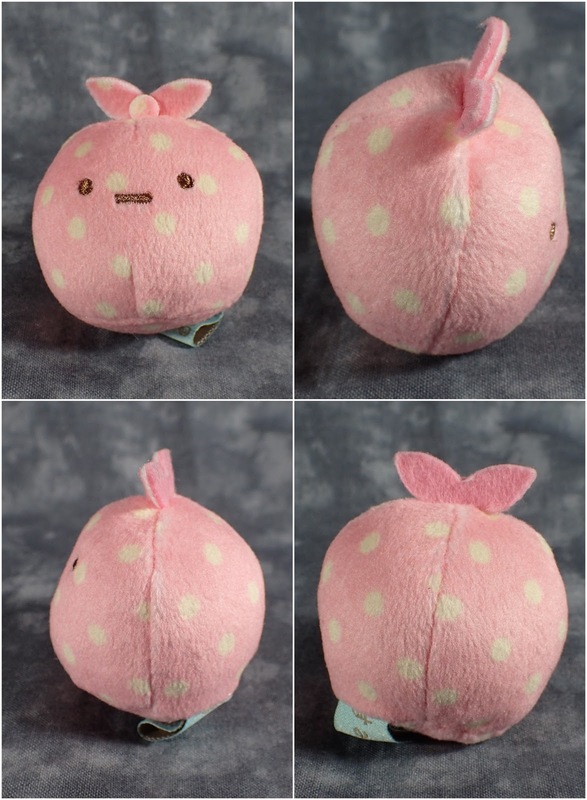 Not much to say tiny cute plush filled with beans and good stitching. Also on my to get list is the little snail character and maybe the little grass/weed.